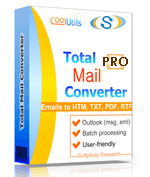 Total Mail Converter converts electronic mails into xHTML. It does the job in one click, requiring minimum time from user. 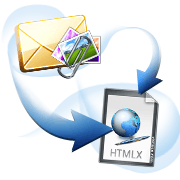 However, if you wish to convert mail to xHTML with attachments, you will need Total Mail Converter Pro. 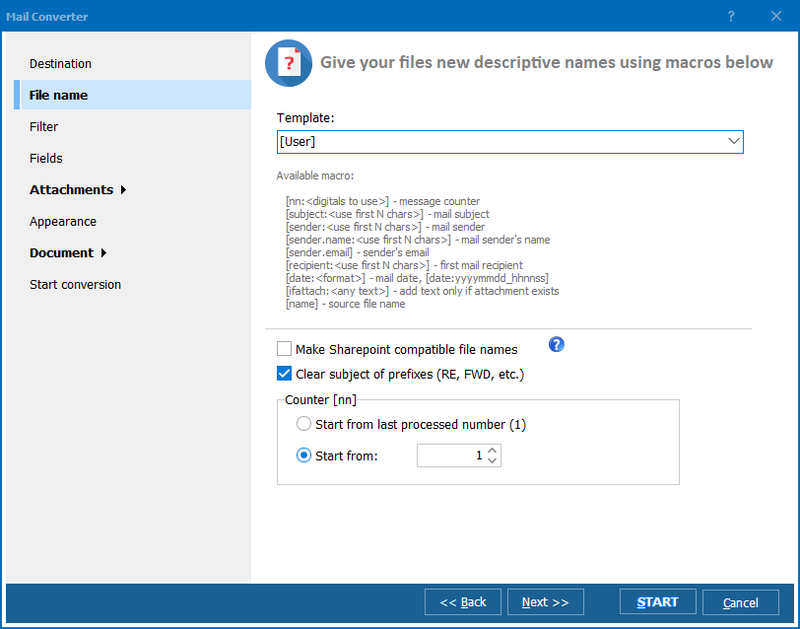 Pro version features a few exceptionally useful options for processing attached files. You can assign the action to each type of files, and the program will process your attachments in different ways, depending on the type. 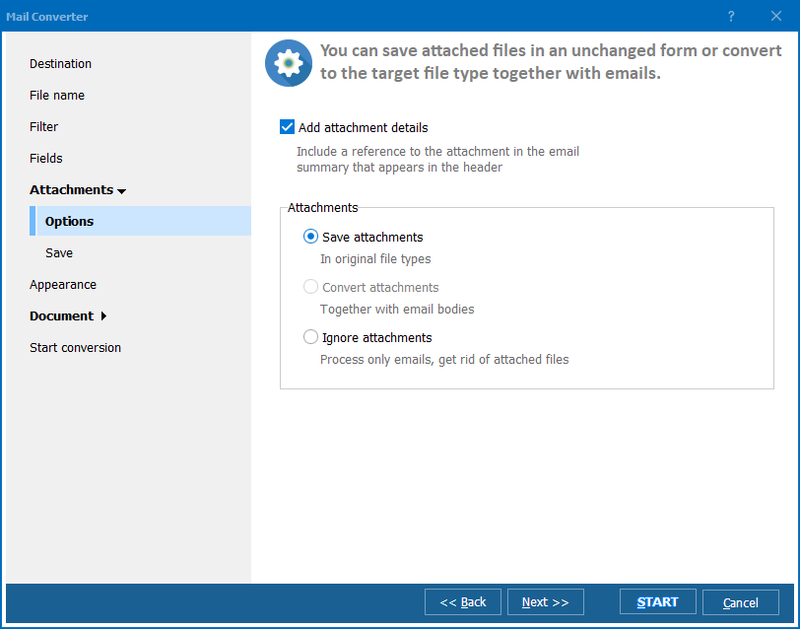 It suits users to convert attachments this way, as don't need to retrieve them from emails manually to save them in a folder or insert into an email xHTML copy. 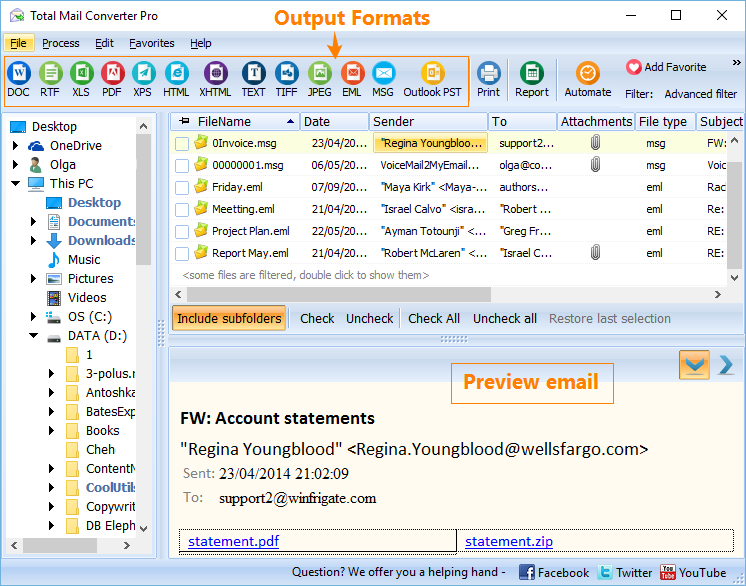 Total Mail Converter Pro does this automatically. It is possible to setup CSS parameters for future xHTML copies or even upload the ready-made styles from external file. You can also convert mail with attached files from the command line. In the command conversion settings should be specified and sent to a program. You will easily get familiar with all required parameters, as they are properly described in the Help menu. xHTML allows storing the entire web page in one file, including all images. 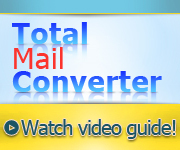 This email converter can also insert attached images into the converted copy of your email, and even adjust the image dimensions to the page. You can test all these features in a trial version - one months of free use is granted to every user!